If you’re just living for your next vacation, we’ve got some advice for you - quit your daydreaming! Sure, sometimes it’s nice to look to the future, but it’s not always bad to live in the past. You’ve had some wonderful adventures and you have lots of pictures to prove it. So why not take a little trip down memory lane? It’s a nice walk and there’s plenty to do there. We’ll come with. Now, one of the things you might want to do is take a look at all those fantastic pictures you have. But what can you possibly do with all these lovely vacation pictures? Well, wherever you’ve been, you probably have a lot of wonderful memories. Where did you go? Australia? Mexico? Iceland? The Wizarding World of Harry Potter? (No judgement.) If it was a good vacation, it’s probably something you’d like a reminder of. That’s why we’ve got come up with some vacation photo ideas for you. The fun doesn’t have to stop at creating a Facebook album. Go ahead, post your pictures online for all your friends to see. But do something for you, too. 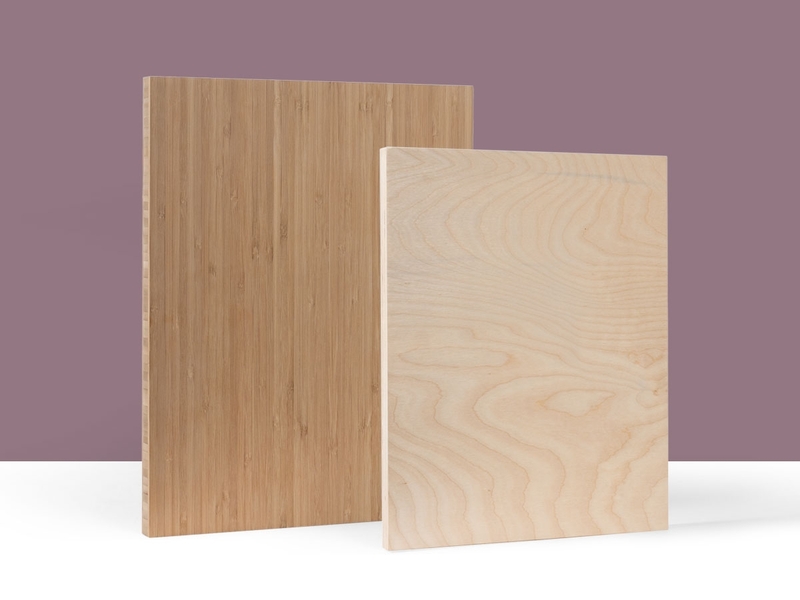 One idea that comes to mind is a Print on Plywerk. 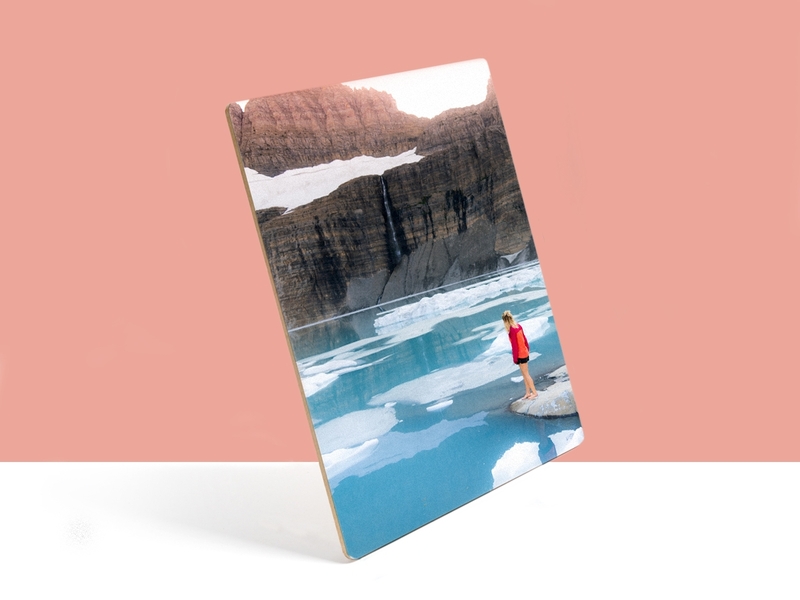 Choose your favorite photo (or a few of your favorite photos) and we’ll use our Plywerk magic to create a beautiful, wood-mounted print just for you. Because sometimes, just sometimes, it’s nice to have a picture that you can view without a computer or mobile device. And if you’re having trouble choosing, you might be interested in our Maggie frame. 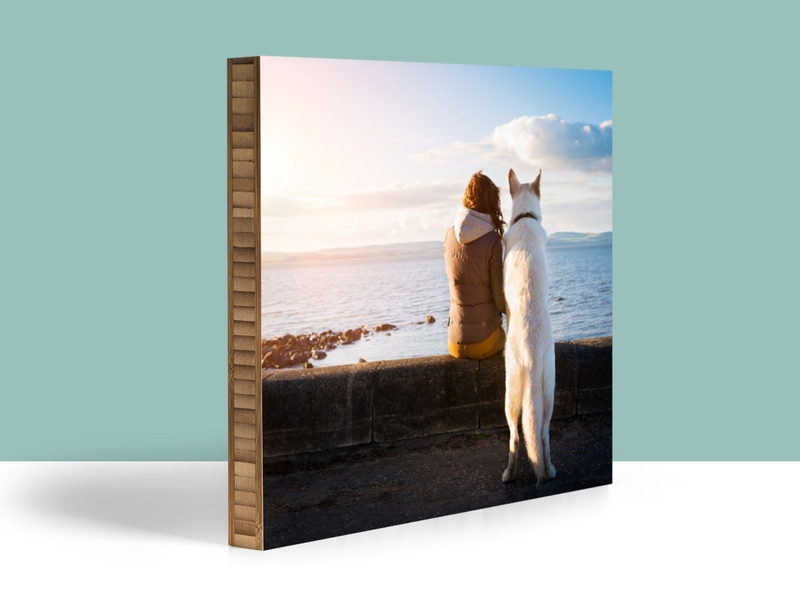 With Maggie, you can print the whole lot of vacation pictures and feature a different one every day! 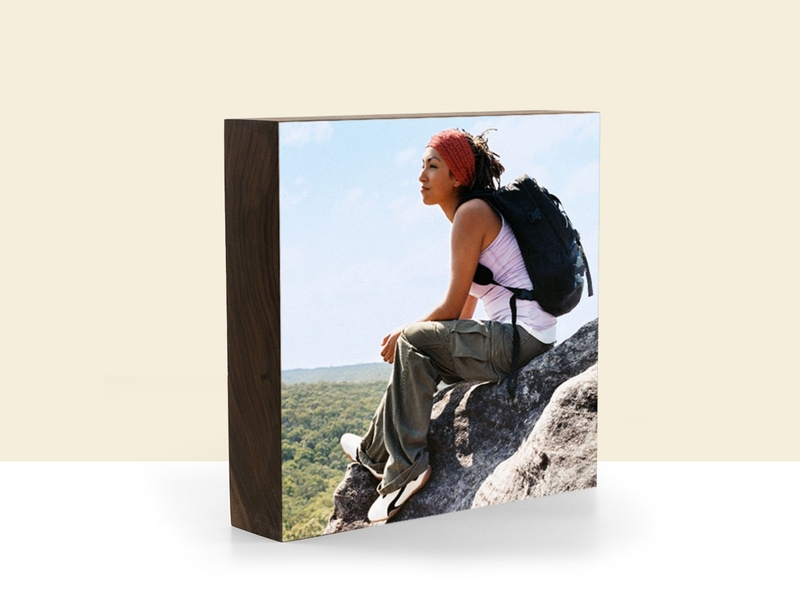 That’s because Maggie is a slick bamboo panel that uses magnetic ball bearings to hold your picture in place. 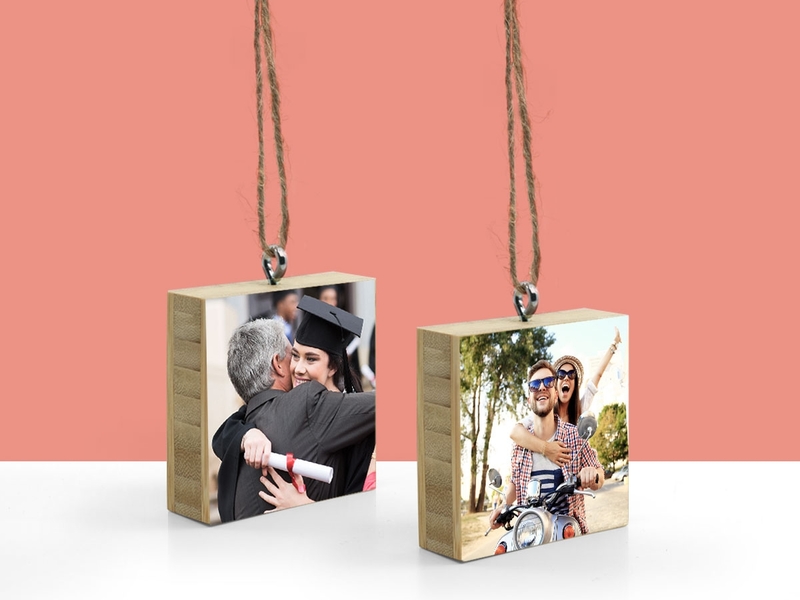 It’s the perfect way to display a photo, but without all the pressure of committing to just one. So hurry up and make your old vacation pictures into something real! Do it before your next vacation rolls around. This entry was posted in Photo Mounting, Photo Panels and tagged bamboo photo frame, Bamboo photo mounts, eco-friendly picture frame, magnetic photo frame, photo mounting ideas, Plywerk, vacation photo ideas, vacation picture ideas on November 20, 2013 by admin.